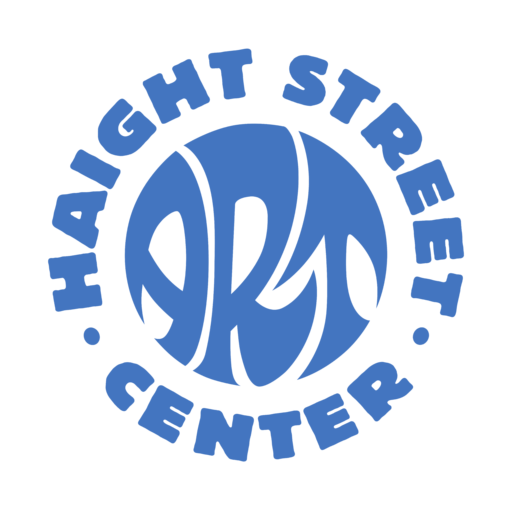 Haight Street Art Center promotes advancement in poster art production and education related to poster art’s history and cultural impact. We are deeply committed to extending San Francisco’s proud heritage of publicly accessible artwork—artwork created to attract, advocate, and connect people. Informed and influenced by native Bay Area roots, this evocative art form continues to grow, innovate, and play a vital role in American popular culture. The Center’s pop-up exhibit at SF History Days will present key examples of San Francisco concert and political posters that made significant contributions to the City’s countercultural history of the 1960s.